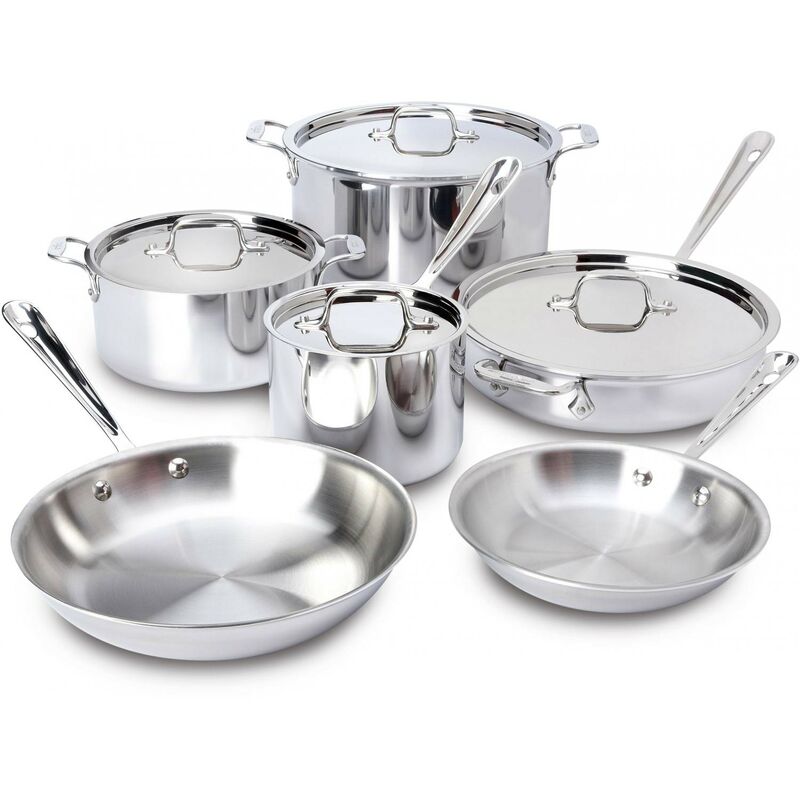 This Cajun Classic sauce pot made from heavy-duty 1/8 inch thick polished aluminum construction for fast even heating, easy cleaning and low maintenance. This Cajun Classic sauce pot includes Lid. 3 Quart -- 6 X 9 10"